Home » Blog » Find A New Career That’s Perfect For You And The Environment! Find A New Career That’s Perfect For You And The Environment! 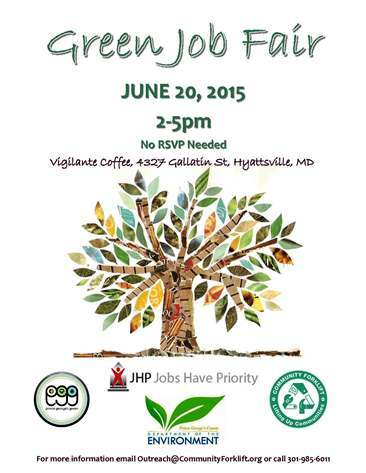 This Saturday, join Community Forklift, Jobs Have Priority, Prince George’s Department of the Environment, and Prince George’s Green at the first ever Prince George’s Green Job Fair! We will be hosting over 20 great green businesses that are hiring in the Washington, DC metropolitan area, with many located right here in Prince George’s County. 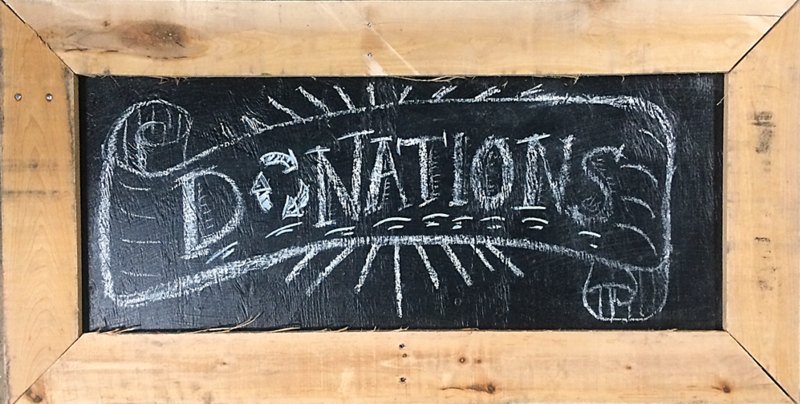 Come see how joining the growing green economy can be good for your career and the environment! 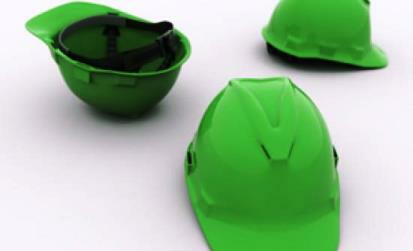 Are you new to the Green Economy? Our employers will have mostly entry and mid-level positions as well as training and internship opportunities. So whether you’re returning to the workforce, or just making a career change, this job fair will have plenty of options to choose from! There is no need to register in advance, just stop by! Who & What: Here is a quick list of our participating employers, but visit our blog for detailed information about the employers and the jobs they are offering.